We host a conversation with Maryland State Delegate Dr. Dan Morhaim, about bills he is introducing into the Maryland General Assembly proposing what is being called a “radical” solution to the heroin crisis. 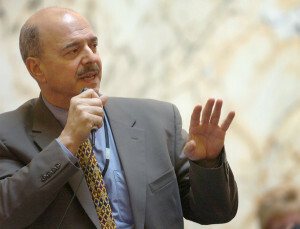 Morhaim represents Maryland’s 11th District in Baltimore County and is Deputy Majority Leader in the Maryland House of Delegates. He is on the faculty of Johns Hopkins Bloomberg School of Public Health and the University of Maryland Medical School, and is an emergency room physician at both Sinai and Northwest Hospitals in Baltimore.